Add a little stylish funk to your laundry day with this Urban Fitters inspired laundry bag. You can grab the full tutorial here. These would make cute gifts for College students heading off to the dorms too. Never Throw Out a Shrunken Sweater Again! Would You Paint Your Washer & Dryer? What Is Your Favorite Stain Removing Secret? 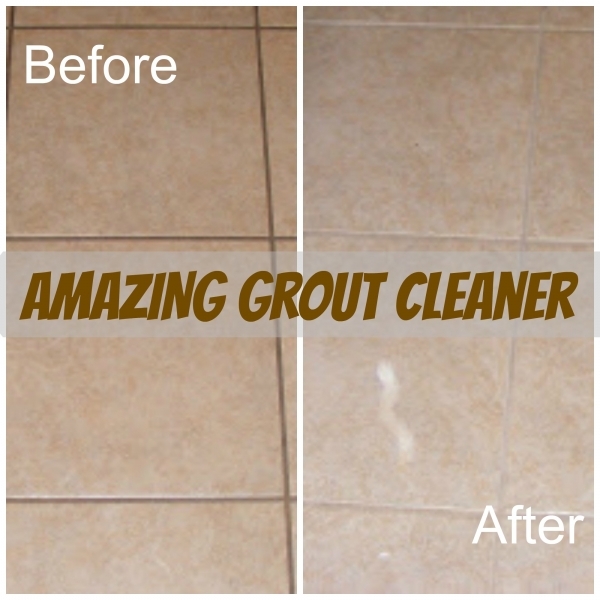 Grout Cleaner That Actually Works!